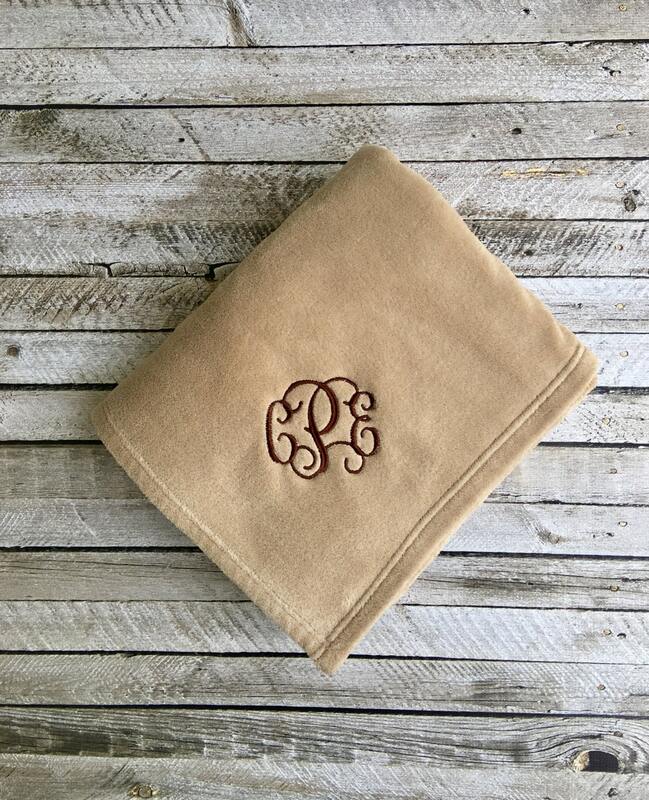 Our monogrammed blankets are the perfect personalized gift for all occasions! 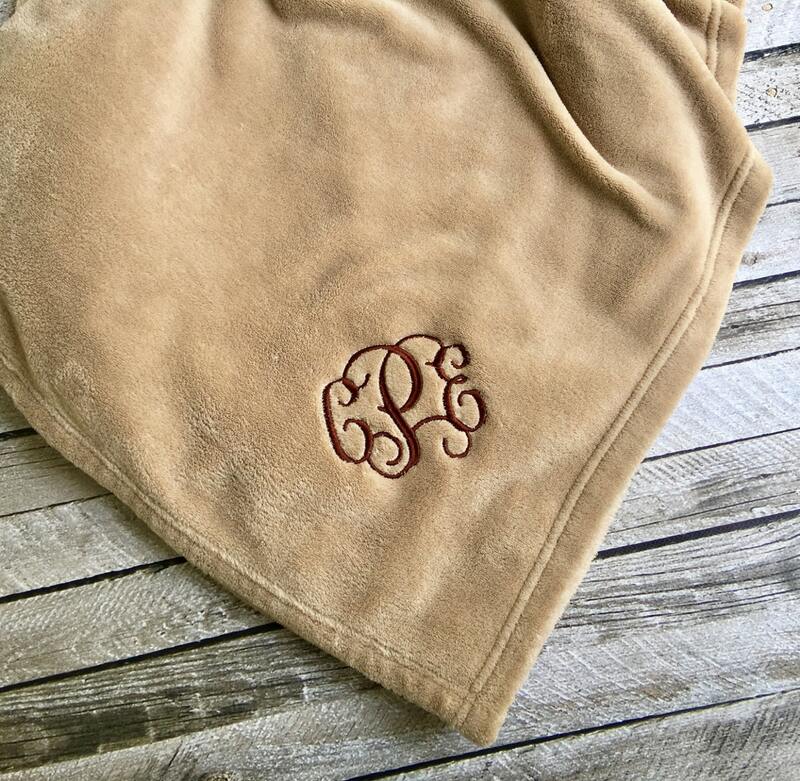 We professionally thread embroider each blanket with your name, monogram, or initials. 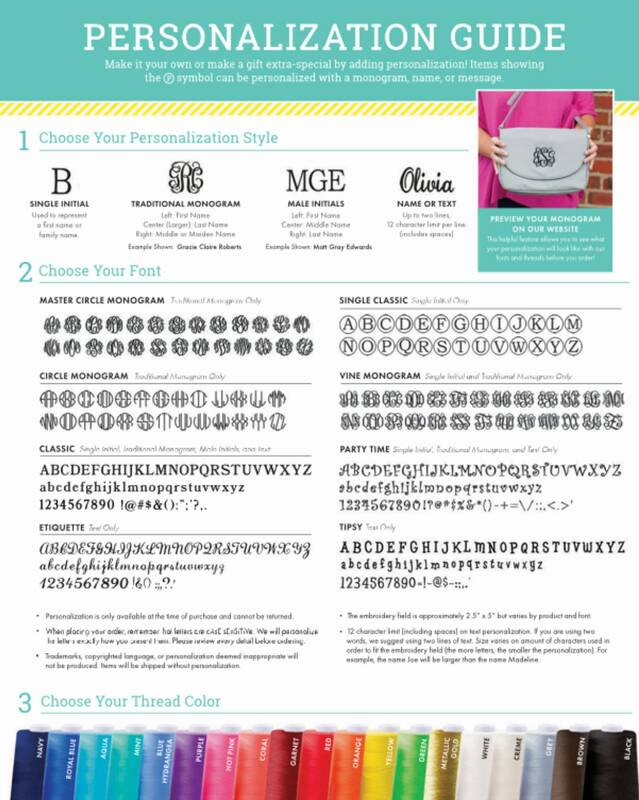 You customize by choosing the blanket color, monogram font, and thread color you'd like your blanket to be embroidered with. Super lightweight and velvety soft, our Plush Blanket makes a warm addition to any couch or bed. Machine wash cold with like colors, gentle cycle. Only non-chlorine bleach when needed. Tumble dry low. Cool iron if needed. First, see all listing photos for examples, color charts, and monogramming options. Next, make your selections from the drop down menus for color and quantity. Last, add to cart, and leave a note to seller with your personalization and thread color, and font information. Please see the example note to seller below for details on how to leave your personalization information. *Monogram etiquette for a man is - first, middle, last - all letters will be the same size. 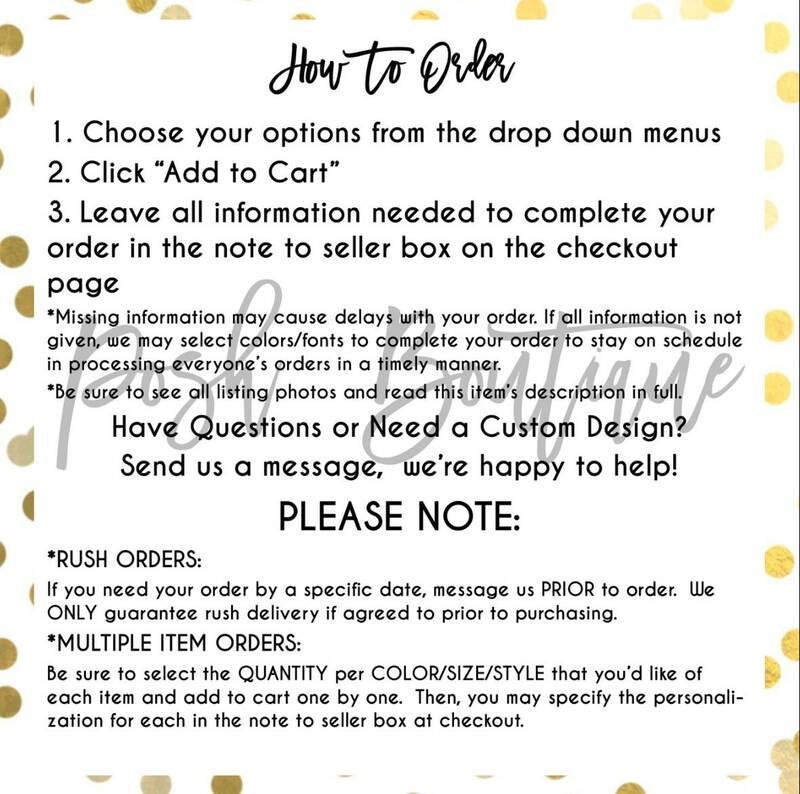 If you have any questions on ordering, or would like to make a custom request, please message us, and we'll be more than happy to assist with anything that you need! We’ll only use your information to contact you regarding your order with us and for shipping purposes. Due to the nature of all items being handmade and/or personalized, refunds will not be processed under any circumstances unless a mistake is made on our behalf. Please contact us within 3 days of receiving your item, and return within 7 days of receiving. 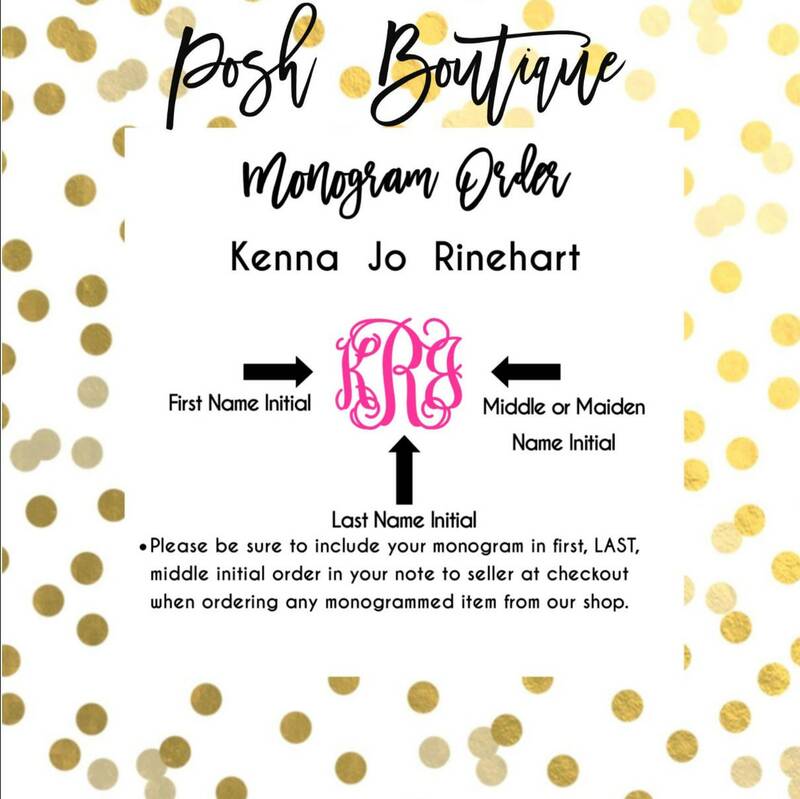 Items can not be replaced or refunded due to incorrect sizing choices, inaccurate or missing monogram information, or misspelled personalization provided to us in the note to seller box at checkout. If no color/font is specified for your item or personalization, it will be made as shown in the item’s first listing photo. 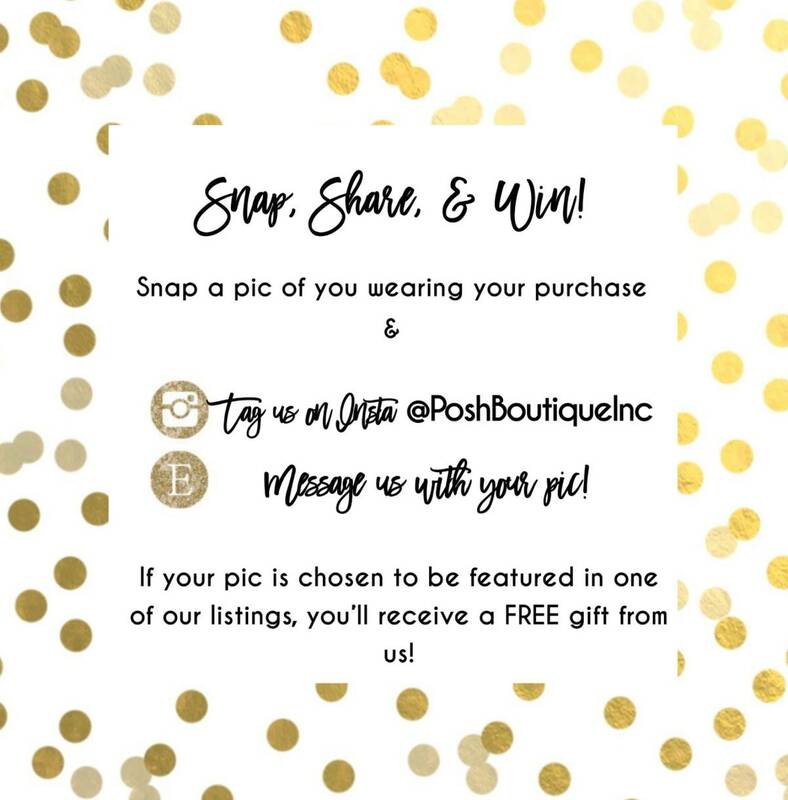 •Please be sure to see all listing photos and read the item’s description carefully for personalization instructions, and to understand the item you’re ordering fully before completing your order. •Personalized items require specific information to be given in the note to seller box or in the personalization box within the item’s listing page. •Failure to include adequate personalization information will cause possible delays in your order being processed, and/or your order being sent blank if no response is received after attempting to reach out to request this information. •We cannot replace items free of charge due to inaccurate, missing, or incorrect information provided to us. Bulk order and group orders are our specialty! To order multiple items, please add the quantity per color/size you need and then to cart. Then, in the note to seller box at checkout, you can list the personalization specifics for each item. We always combine shipping on orders of multiple items, and offer discounts on large orders. Just message us for our team discount, and we’ll be happy to share it with you! We cannot accept order cancellations once your order has been placed as we begin processing your order immediately after it’s been placed. All orders placed after 11/28/18 cannot be guaranteed for Christmas delivery, and cannot be cancelled once placed. We are in peak season, and are rapidly processing orders to get everything we can completed and shipped on or ahead of their scheduled ship by date. We’re happy to accommodate rush orders whenever we can! However, we can ONLY accept rush orders that are requested and approved before you place an order with us. Please message us with your need by date prior ordering to make sure we can accommodate your rush request. Our posted turnaround time is 3/4 weeks from the date your order is received plus the shipping method of your choice. During busy seasons, (Christmas, Easter, Wedding, and Back to School) this timeframe is right at the 3 week mark. We are not accepting any rush orders currently until after the Christmas season. Love the blankets! Giving them to my bridal party for a wedding present. 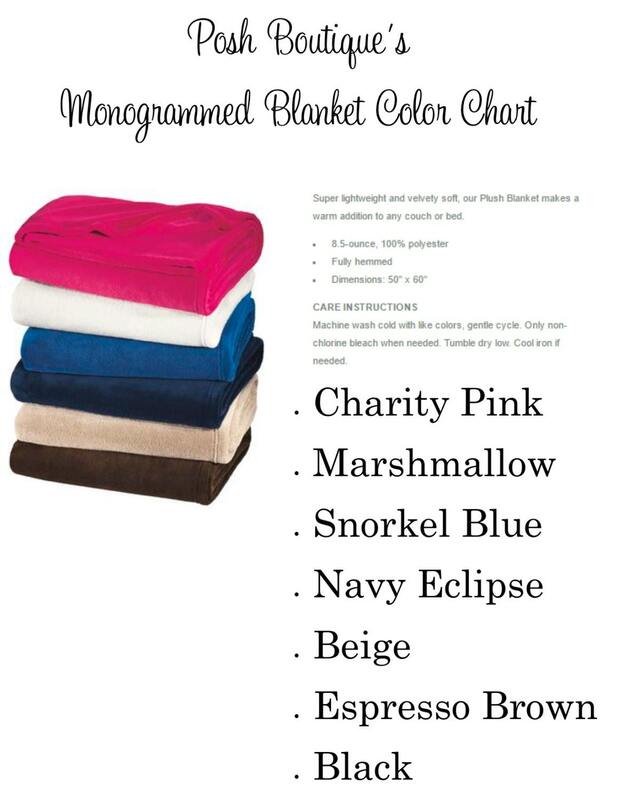 I hope it is not too cold, but we will be nice and warm with our personalized blankets! This shop was very accommodating and it took no time at all to receive 8 blankets! Thanks again! Very lightweight yet warm and soft blanket. My grandma loved it. Tried to cancel my order when I realized it wouldn't come in time (several days after the order) and was told they were working on my order and refused to cancel it. Not sure how you are already working on something that didn't ship until 4 weeks later.. Long story short I have a blanket I can't use, had to purchase a second one that would be here in time. I will never buy from this seller again. They may want to consider doing what all reputable business owners do; allow customers to cancel orders within a reasonable amount of time instead of forcing people to purchase items they don't want.